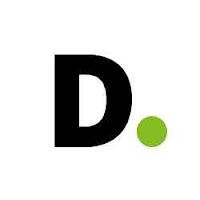 Deloitte East Africa has a well versed Internal Client Services unit positioned to deliver outstanding value and services needed to achieve Deloitte’s vision .It enables client facing staff to work more efficiently and effectively. The Procurement Officer is responsible for managing all the procurement activities related to our Tanzania office. He/ She is to ensure full compliance with the firm’s procurement policies and regulations, for products and materials required by the office. He/She shall stand in for other Projects i.e Boresha Afya procurement when need arises. This position reports to the Regional Procurement Manager. • Any other duties as may be assigned to you from time to time.